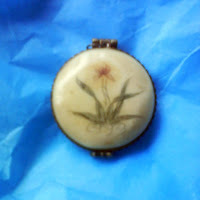 Pretty things arrived in the post today for make and do times! 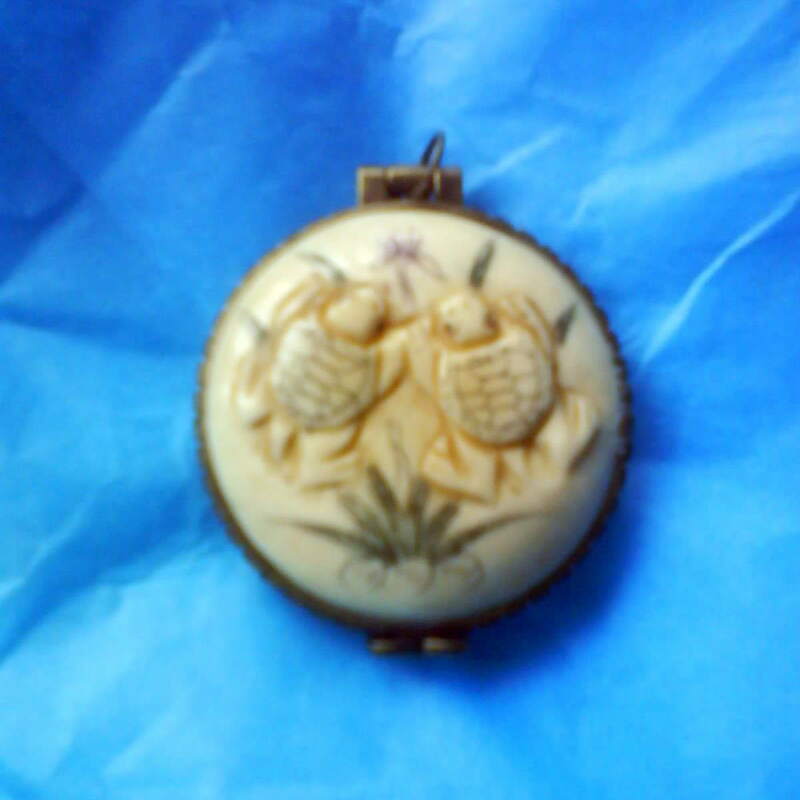 Here's my favourite - a little locket with turtles and a lily carved on it back and front. I must get some chain and ribbon though and get crafting at the weekend! Exciting!